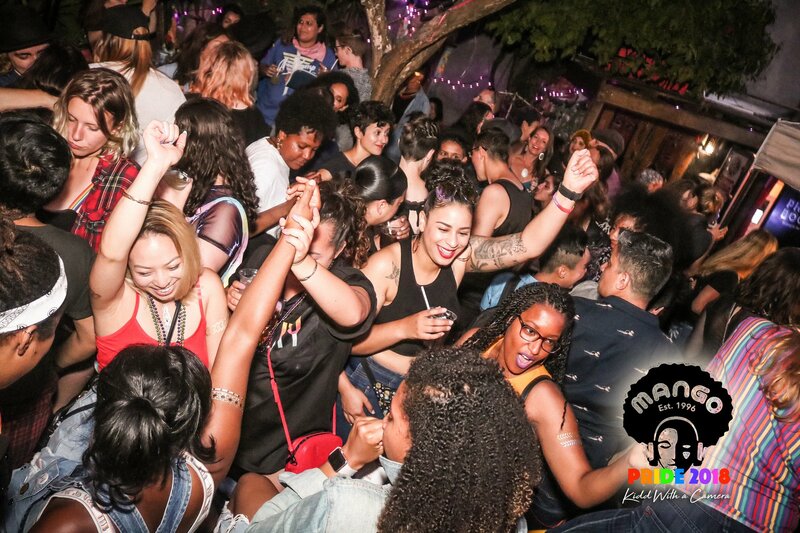 Every 4th Saturday, for the past 23 years, women of all ages, colors, gender and sexual identities have come to El Rio outdoor back patio to dance, drink, eat and party all afternoon and into the early evening at MANGO! Originally created by the late Chantal Salkey (may she rest in power!) 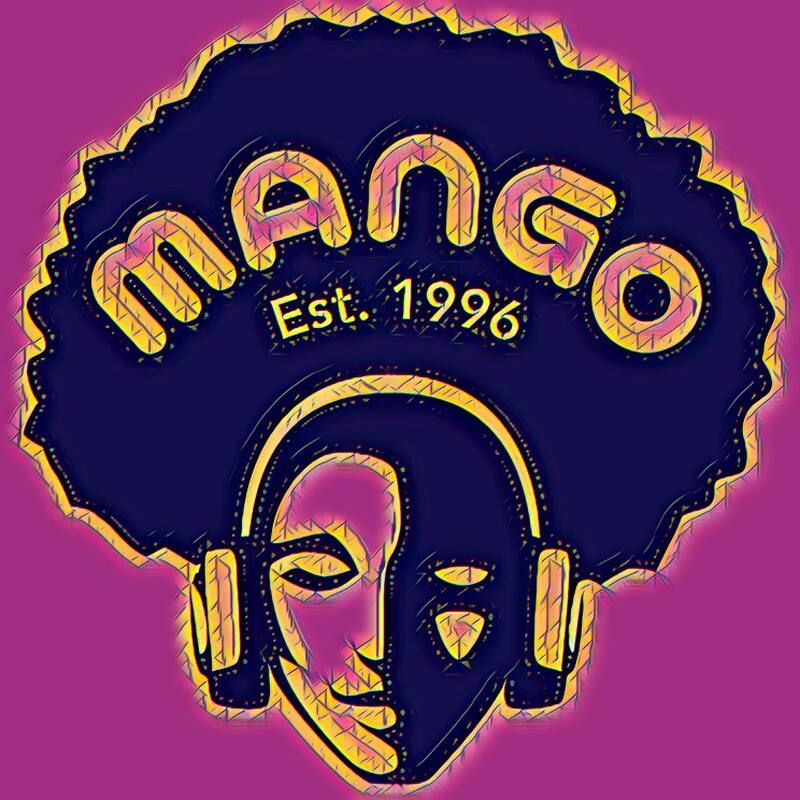 in 1996 with the vision of a daytime party for women of color and their allies dancing to all things Hip Hop & Latin, Mango became the largest and longest running party of it’s kind to this day. 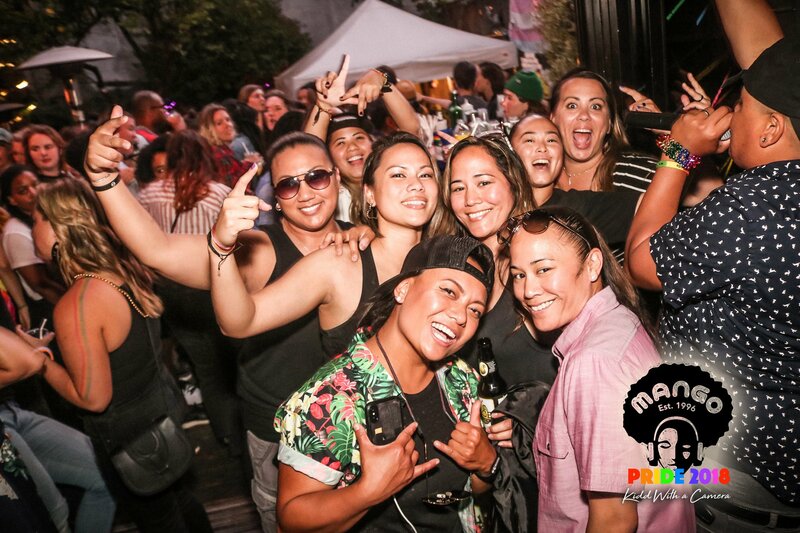 With some of the best professional female DJs in the Bay area, super strong drinks, free hot food and hundreds upon hundreds of beautiful people coming out to party every 4th Saturday, Mango is a true SF gem and an unforgettable experience in true diversity and community every single month of the year. 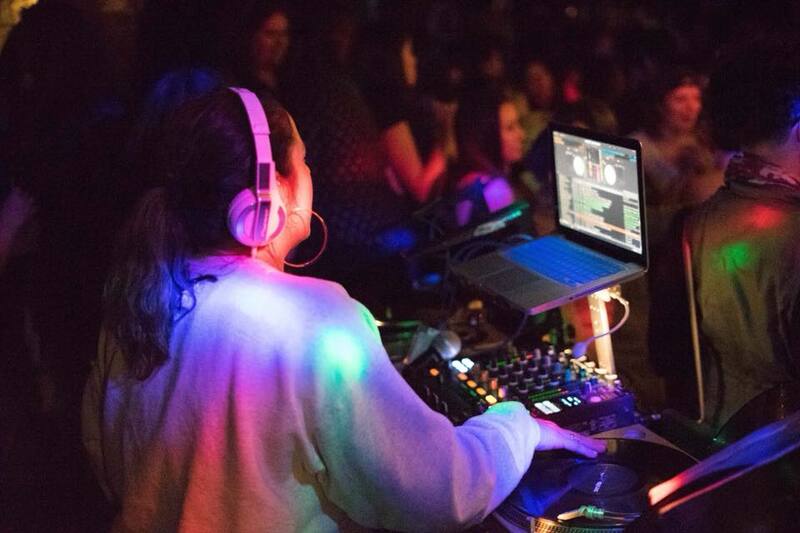 Come out and join us soon. 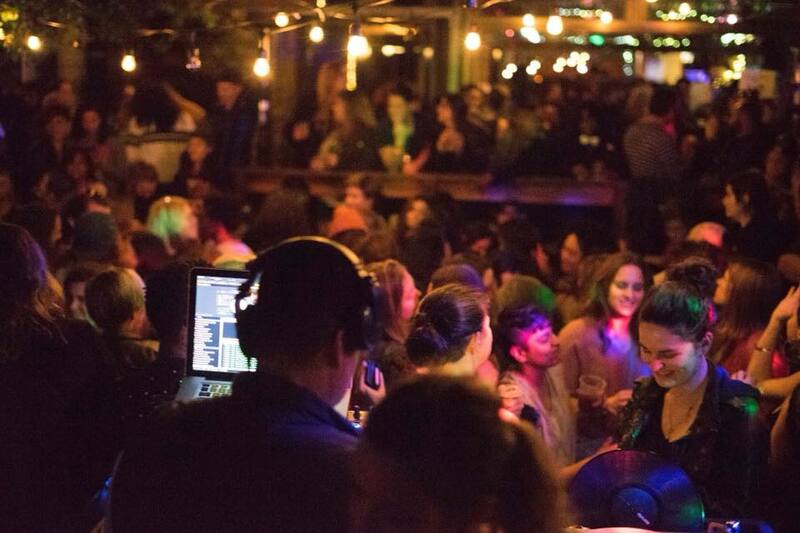 The line does get long if you come after 4pm so getting to Mango early is strongly suggested. 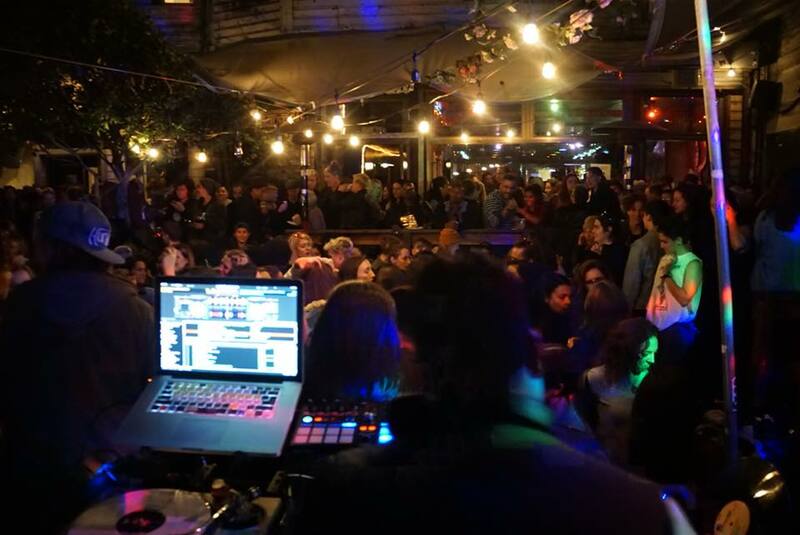 Doors open at 2pm and we keep it HOT until 8:00pm.